TeamViewer 13 is the latest version of the most popular remote access software in the world – TeamViewer. The new TeamViewer 13 brings a ton of new improvements and a couple of new features. The software is available to download for free for personal use. 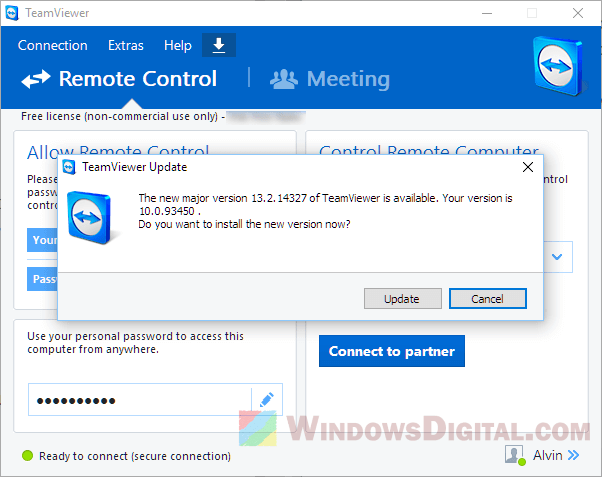 Here’s how to download TeamViewer 13 for Windows 10 64 bit free full version from teamviewer.com. TeamViewer 13 has a simple interface which allows you to easily remote access to or from any device of the supported platforms (Windows, Mac, Android, iOS, Chrome OS and even Blackberry). 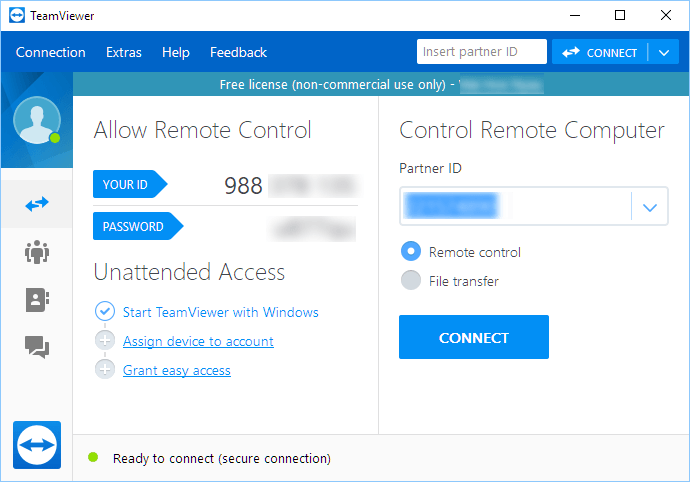 When both devices have TeamViewer 13 installed, you can remote access to or from each other by entering the partner ID or through connected network account (both sign in to the same TeamViewer account), without the need to enter a password or ID when set. Here’s how to download TeamViewer 13 for Windows 10 64 bit for free (for personal use only). Related Teamviewer issue: TeamViewer Commercial Use Suspected Fix. TeamViewer 13 offline installer download? The default TeamViewer 13 setup download is already an offline installer. 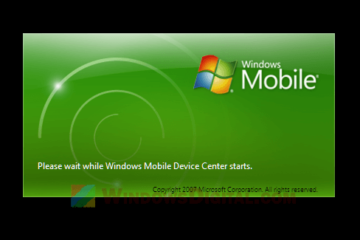 Thus, you can use the offline installer on any computer with or without internet access. However, you may still need internet connection to activate TeamViewer 13 in order to use it. Besides, it’s an online software that uses internet connection to remote access to another device. It doesn’t make sense to use it on an offline computer. You can download TeamViewer 13 for Windows 10 64 bit full setup or portable version from the link provided at the end of this article. As mentioned earlier, TeamViewer 13 is free to download and use only for personal and non-commercial use. 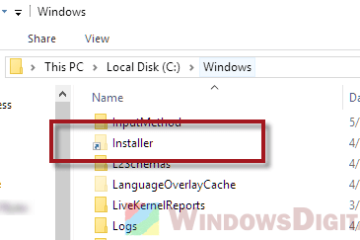 The installer is an exe MSI installation package. If an older version of TeamViewer currently exists on your PC, you can run the installer without the need to uninstall the older version. The setup should be able to upgrade your TeamViewer to version 13 automatically. Optionally, you can click on check for new version on your existing TeamViewer version to allow it to automatically update to the latest TeamViewer 13 without the need of running any installer. 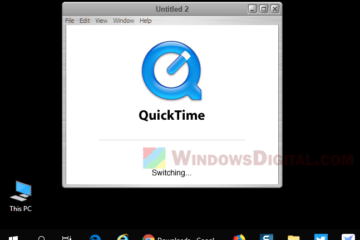 TeamViewer QuickSupport for instant remote desktop support that does not require any installation. TeamViewer Host for 24/7 access to remote computers, best for monitoring and server maintenance. TeamViewer QuickJoin to easily join presentations and meetings without any installation. 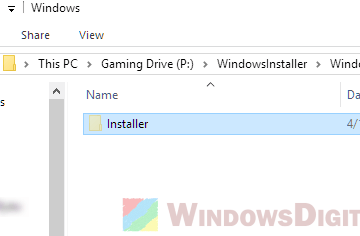 All of these downloads, including the default TeamViewer 13 for Windows 10 64 bit full setup, can be found from this page. It is an official download page from teamviewer.com. 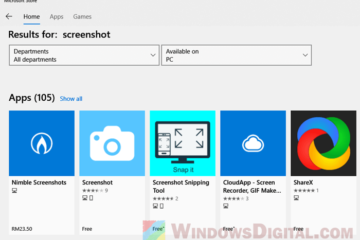 Description for sharing: TeamViewer 13 free download for Windows 10 64 bit full version offline installer download link from official teamviewer.com download page.